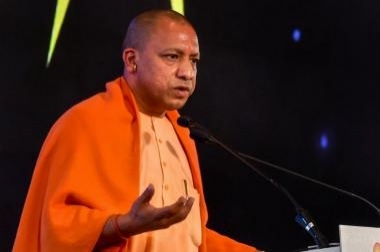 The Election Commission on Friday advised Uttar Pradesh Chief Minister Yogi Adityanath to be more careful in the future after he referred to the Indian Army as "Modiji ki sena" (the army of Prime Minister Narendra Modi). Earlier, Yogi was issued a notice and asked to file a reply by April 5. The UP Chief Electoral Officer had sought a transcript of his speech. The commission warned Adityanath against any such future usage and said his response defending the comments were "not satisfactory".